At the Law Offices of Beatriz A. Pelayo-Garcia, our lead attorney is a Certified Family Law Specialist with exceptional qualifications and the proven ability to help you get your divorce or other family law issue resolved. Our committed and compassionate Montebello divorce attorney is well prepared to help you through the divorce process. 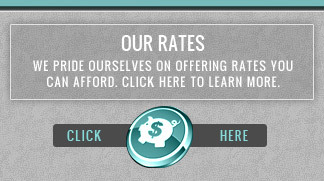 We will always fight hard for you, your future, and your financial interests. 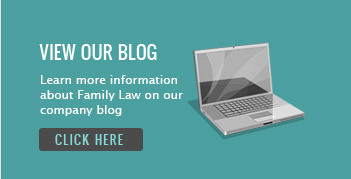 Experienced in all family law matters and the family law court system, we urge you to contact us to discuss your unique case. 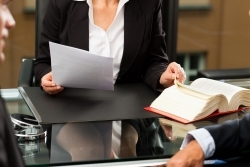 Why choose our divorce & family law attorney? We are passionate about fighting for you and your family's needs. We are dedicated to discussing what you can expect with regard to custody, support, and property division under current California law. It is our belief that an amicable resolution of family issues can be the best solution for those who are involved in the divorce process. We will strive in all cases for mediation of the issues you face, not only to help you avoid the emotional stress animosity creates between spouses and their families, but also to help you avoid the high cost of litigation. Nevertheless, if court intervention cannot be avoided, we are ready to pursue the best outcome for you and your family in trial. 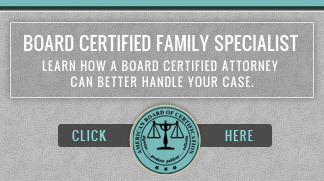 Schedule My Family Law Consultation! Understanding Counsel for Your Divorce in Montebello & East L.A.
As most couples marry with the intention of keeping their promises, it is our belief that in appealing to that original intention, an amicable and honorable exit from marriage while honoring each other, can be achieved. Beginning separate lives is never easy, even in the best of circumstances. Although a respectful and honorable dissolution of marriage may be unheard of with other firms, Attorney Beatriz Pelayo-Garcia will work diligently to achieve that result. Clients can count on compassionate representation with true focus on their needs in every situation. Whatever family law matter you face, you can find the dedicated, experienced counsel that you deserve at The Law Offices of Beatriz A. Pelayo-Garcia. Please click on a link below to learn more about the practice area, or schedule your consultation right away! Contact a Montebello divorce attorney today for the caring and capable legal representation you deserve in your divorce or family law matter. 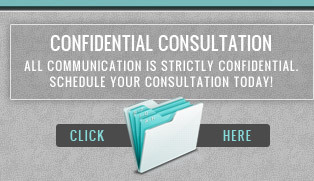 You can schedule your confidential consultation today by using our online form, calling (888) 481.9347, or visiting our office at 125 E. Pomona Blvd. Monterey Park, CA 91755. Proudly serving clients in Montebello, East Los Angeles, Monterey Park & South San Gabriel.